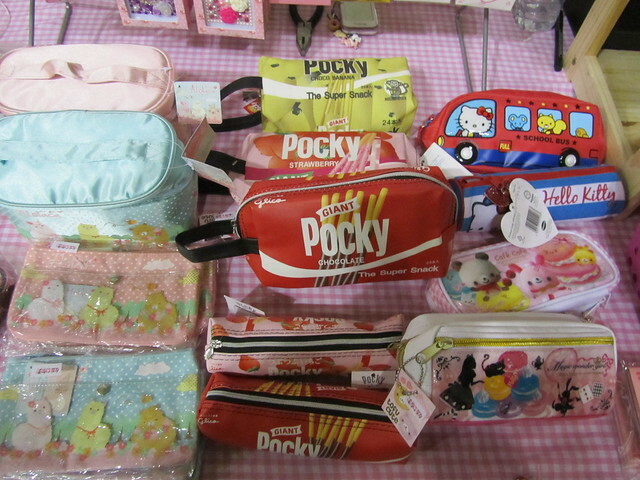 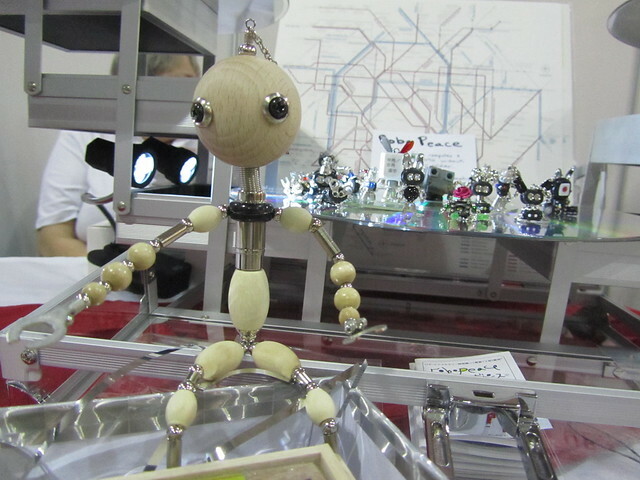 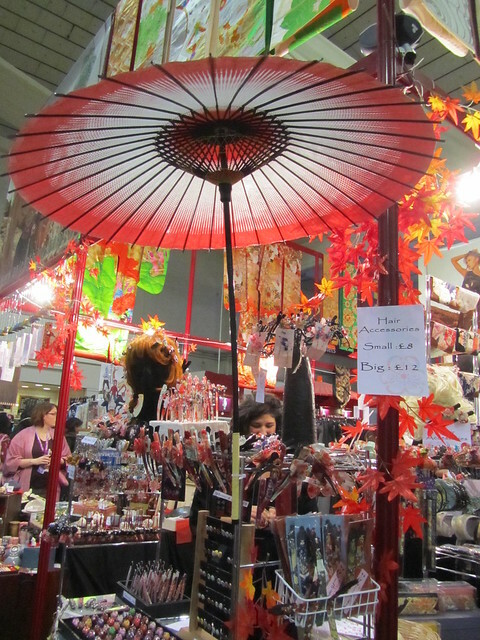 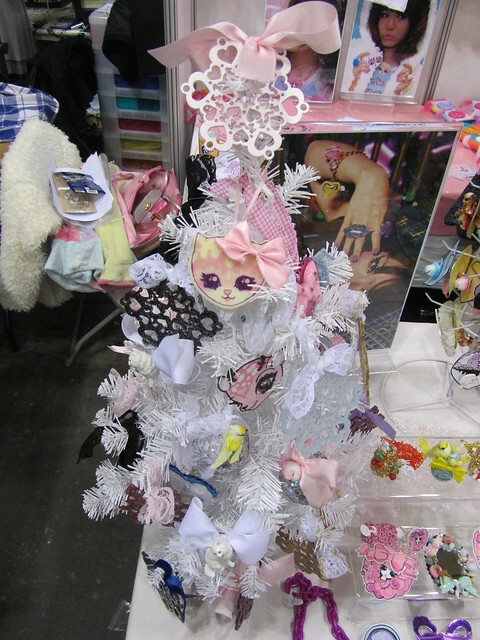 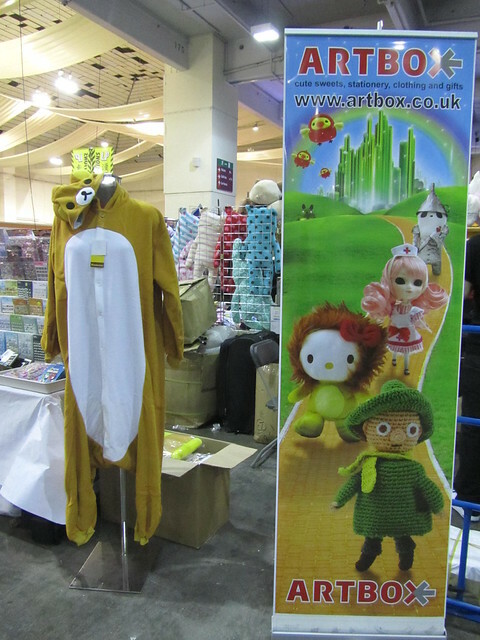 In my final post about Hyper Japan 2012 Christmas I thought I’d focus on the true spirit of Christmas – shopping! 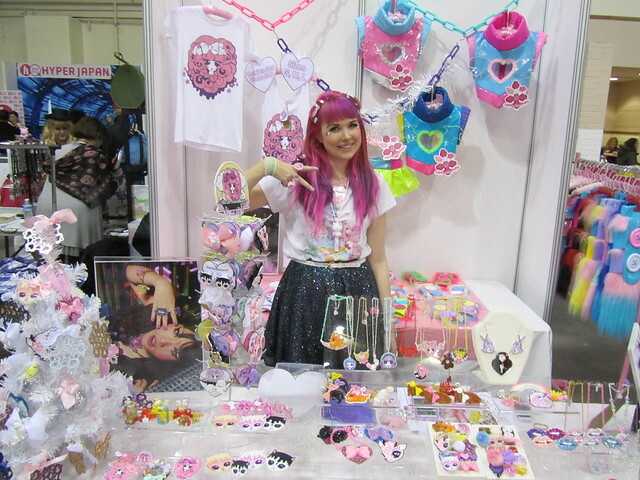 😉 Hyper Japan was the place to pick up kawaii (cute) and otaku (geeky) Christmas presents this year, and I could have spent a fortune just on presents for myself! 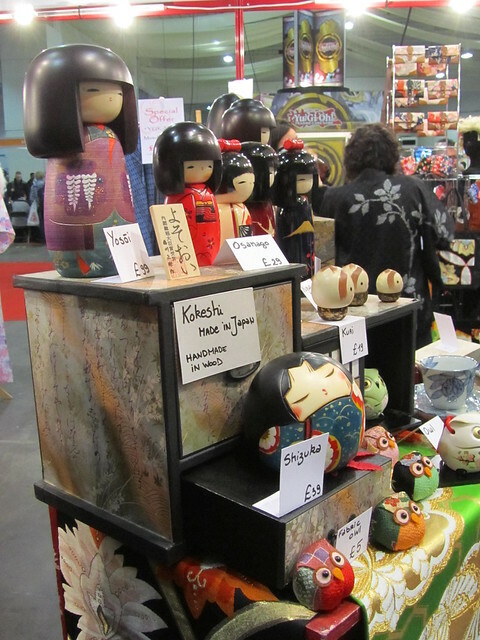 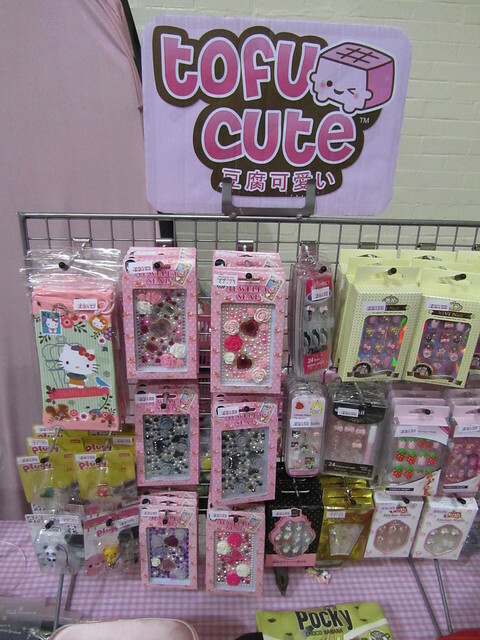 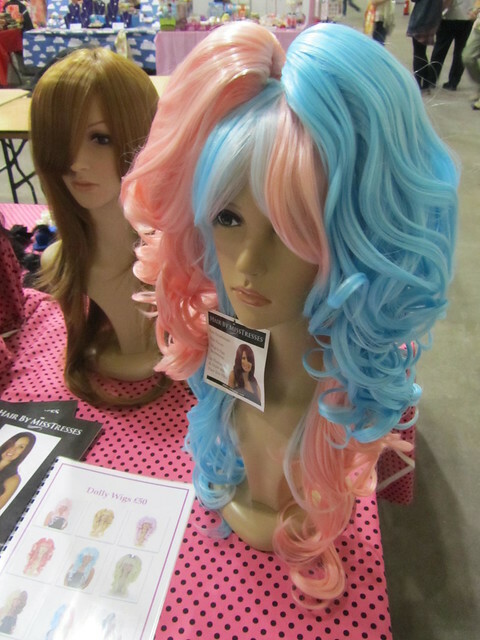 Other than the food stalls (which I’ve covered in another post), some of my favourite shops at Hyper Japan were: AOI CLOTHING, ARTBOX, CAKES WITH FACES, Doki Japanese Tableware, FUJI KIMONO, GENKI GEAR, JAPANYA, JP Books, JPU Records, Keiko Kato Designs, Kiss Me Kill Me, KYOTO-NANTAN, Little Mizz Kitty, Miwary, Pixie Bunny, POP-UP TOKYO, Roxie Sweetheart, Something Kawaii, Strawberry Mushrooms, sushi noms, Tanabata, Third Window Films, Tofu Cute, twobadbananas, and YASUNOBU SHIDAMI. 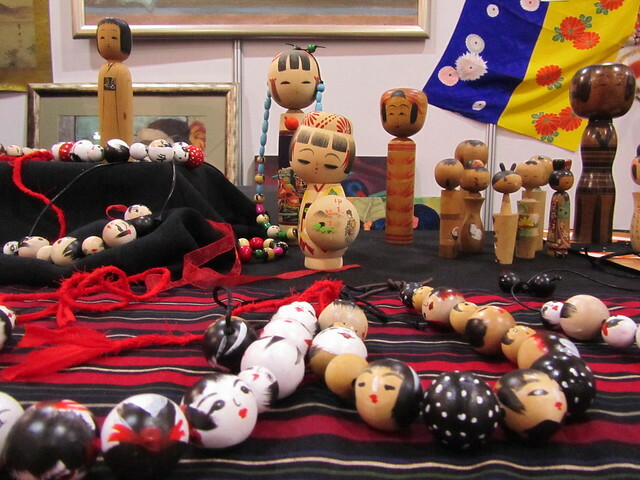 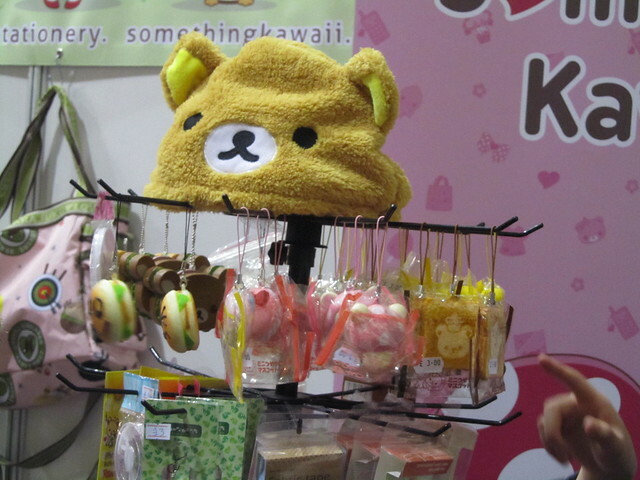 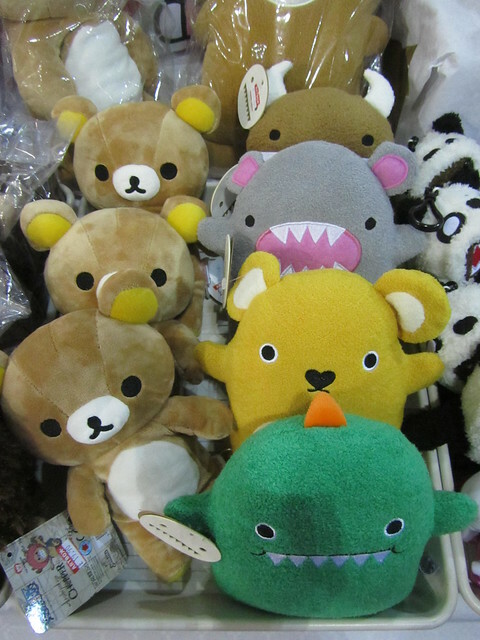 These are mainly shops selling fashion accessories, but also shops selling kawaii goods both Japanese and inspired by Japan, Japanese books, CDs and DVDs, Japanese crafts, and Japanese inspired artwork. 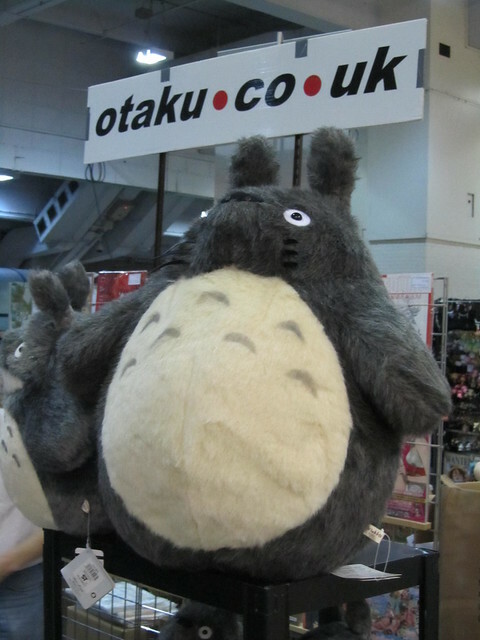 Totoro – don’t you just want to rub his belly? 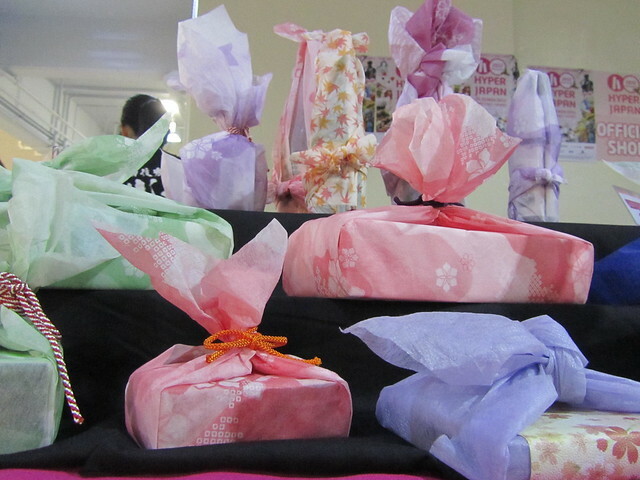 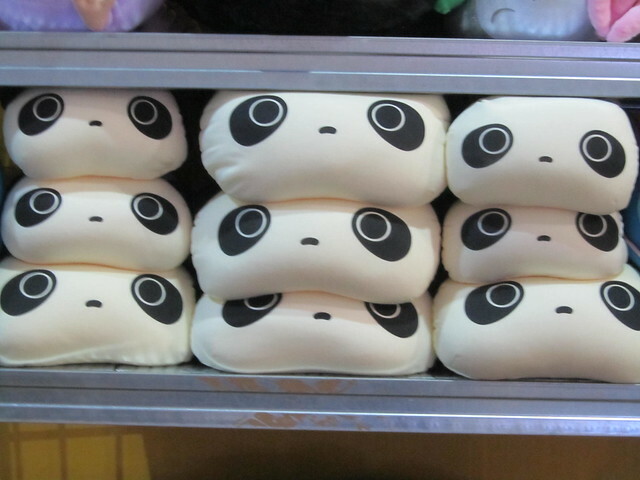 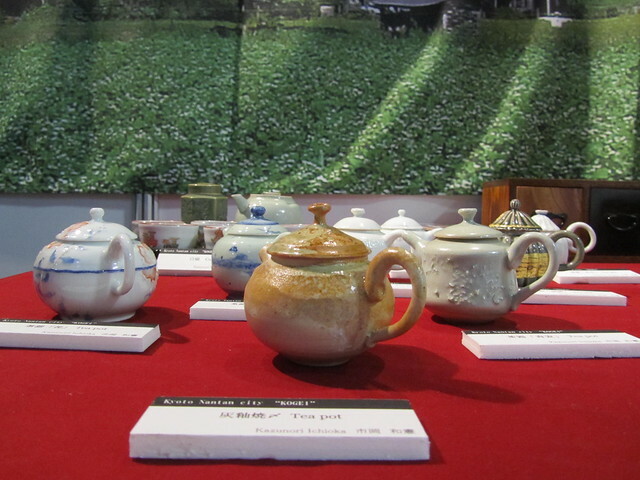 Japanese shops are known for their gift wrapping services, which are often free of charge. 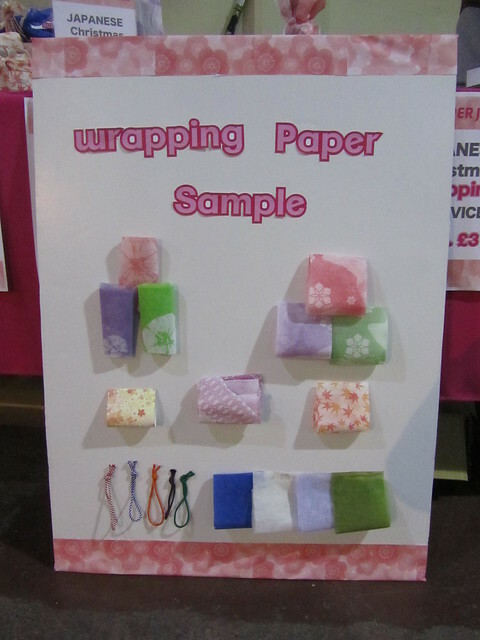 At Hyper Japan it was possible to take the items you had purchased to the gift wrapping stall to have them wrapped up Japanese-style. 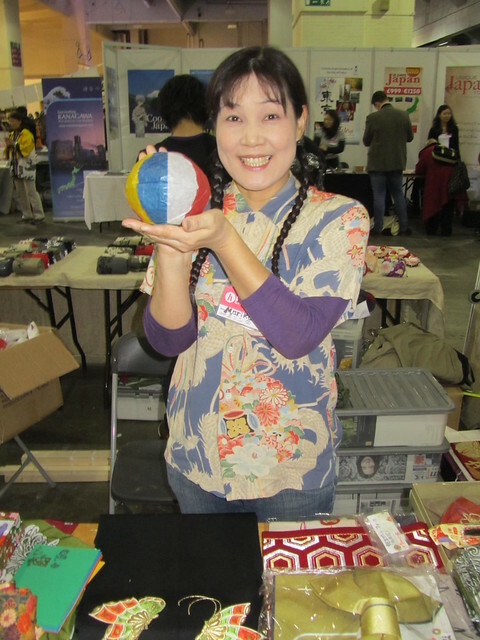 You can also access all of my photos on Flickr and videos on YouTube. 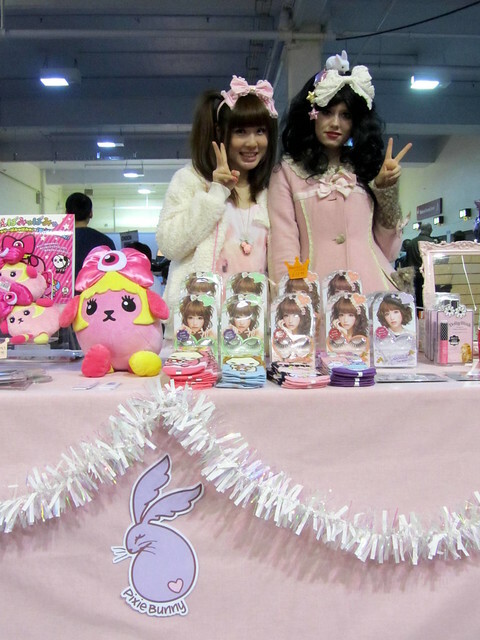 If you see any photos of yourself and would like a copy, please do get in touch. 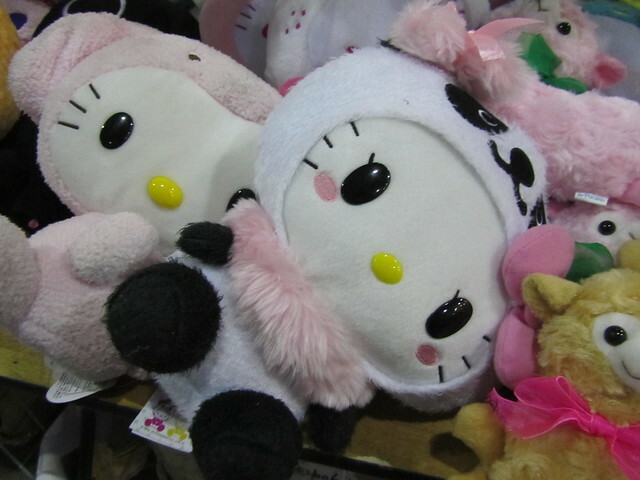 « A prize from Pixie Late & sushi noms!